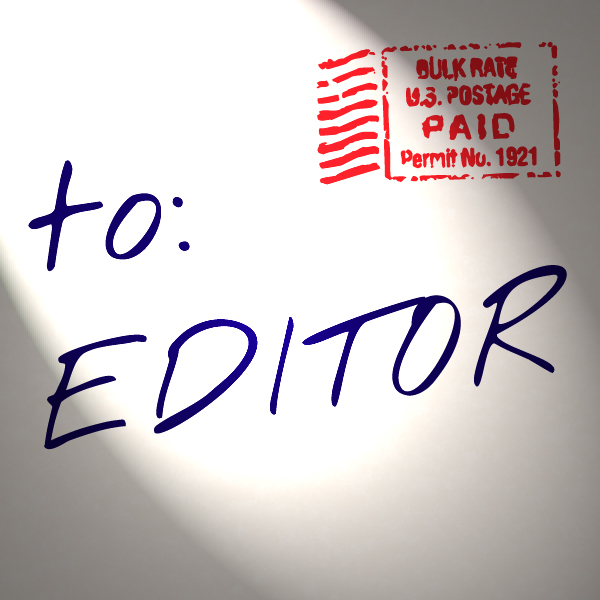 “New Britain taxpayers can’t wait any longer.” Read Erin’s letter to the Hartford Courant. I appreciate The Courant’s praise of my “serious” and “energetic” campaign for mayor of New Britain [Oct. 28, editorial, “Mr. O’Brien For Second Term”]. But the editorial fails to mention the one word on which this election hinges. That word is taxes. Taxes were hiked in New Britain. Nearly everyone who owns a car in New Britain saw a higher bill. I did, too. I’m running for mayor because I continue to see my friends leaving this city I love. Why are they leaving? High taxes. As mayor, I will dig deep into the city’s finances and eliminate the wasteful spending and the patronage make-work jobs our current mayor has created. We will right-size city departments, make our buildings more energy-efficient, and become the most transparent city government in Connecticut. If we don’t change course, New Britain will meet Detroit’s fate. I am flattered that The Courant says I could be a “star of the future,” but here’s the thing: New Britain taxpayers can’t wait any longer. We need change now. Our city needs straight answers, honest budgeting, and lots and lots of sunlight. The writer is a candidate for mayor of New Britain. This letter originally appeared in the Hartford Courant.